Today’s guest is one of the great humanitarians of our time — Chef José Andrés. He isn’t only a famous celebrity chef with amazing top-tier restaurants to satisfy your culinary desires. He is also leader of the World Central Kitchen, a non-profit organization that has fed millions in the wake of disasters that range from earthquakes in Haiti and hurricanes in Puerto Rico to wildfires in California and volcanic eruptions on the Hawaii islands and just this week in Guatemala. José Andrés is always there. He has a simple belief and powerful understanding of the role that food can play as a change agent. Born in Spain, Chef Andrés is a New American that exudes our nation’s can-do spirit and the knowledge that we are strongest in our unity together — we, the people, can do anything united! 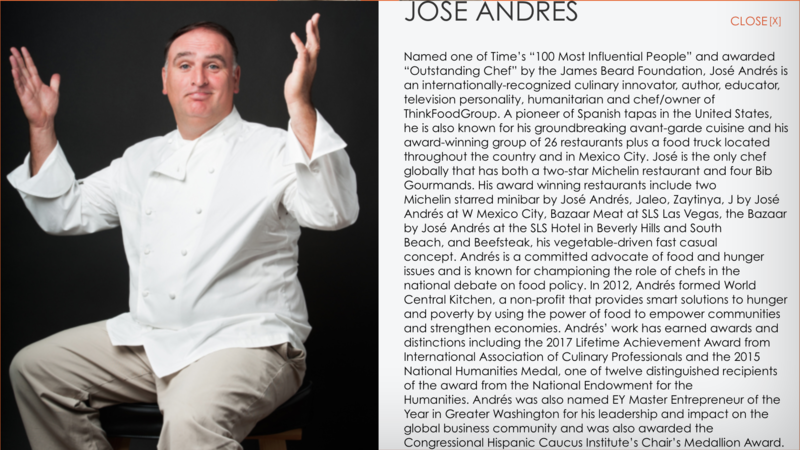 Thanks for listening, and I hope that you will be inspired by José Andrés’ words, his work, and his belief that just by merely showing up with a big and open heart to serve your neighbor, you, too, can make a huge difference in this world. 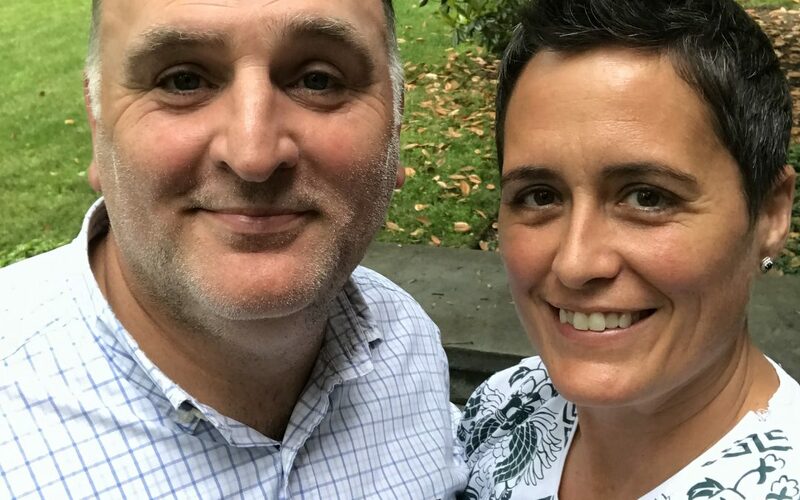 Learn more about José Andrés’ non-profit work to feed a hungry world during catastrophic natural disasters through his World Central Kitchen organization. 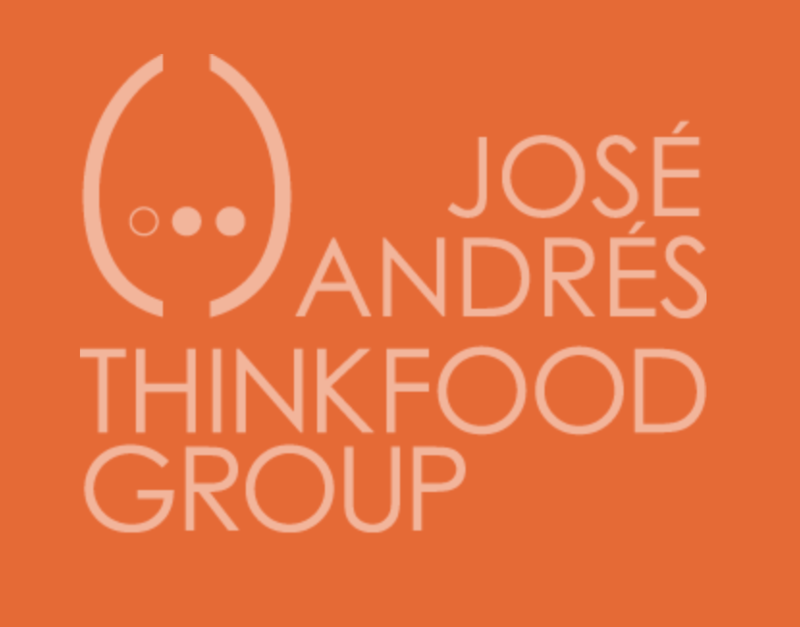 Learn more about José Andrés’ culinary work and the many award-winning restaurants he owns through his Think Food Group company.